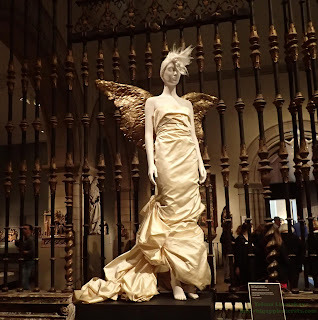 The Costume Institute in the Metropolitan Museum began as the Museum of Costume Art, an independent entity formed in 1937. 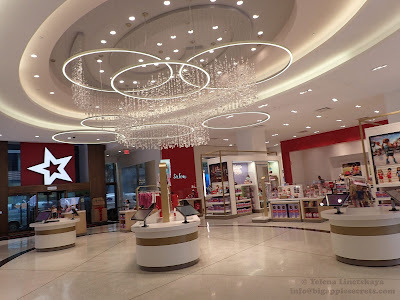 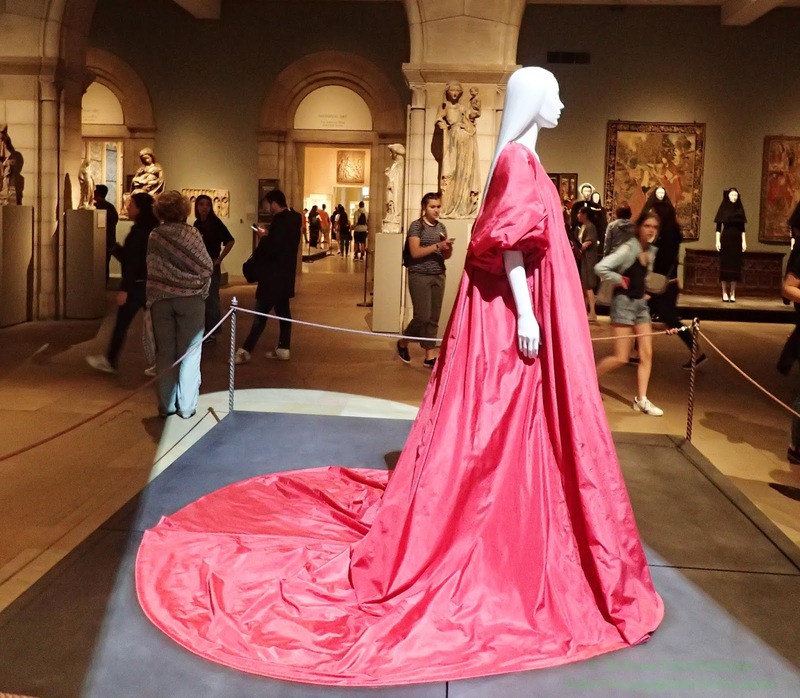 In May 2014 the redesigned Costume Institute space reopened after a two-year renovation as the Anna Wintour Costume Center. 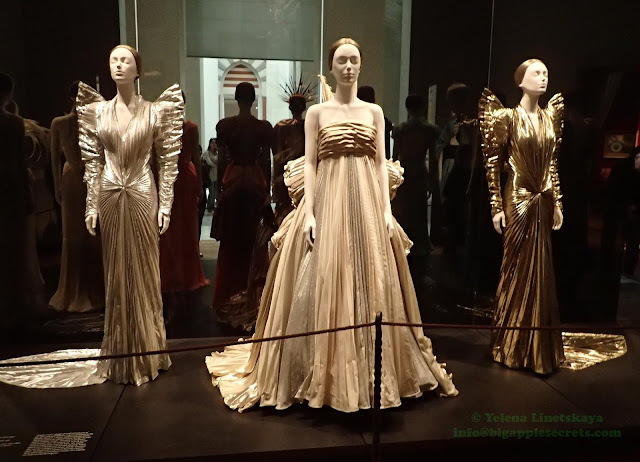 Anna Wintour, a trustee of the New York Metropolitan Museum , editor-in-chief of American Vogue and the artistic director of Condé Nast, is widely regarded as the most influential figure in fashion. 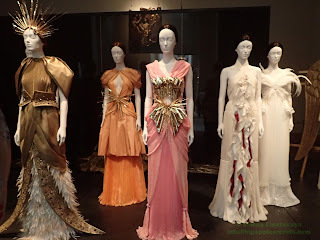 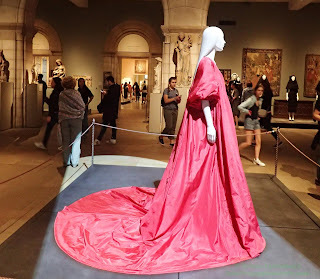 The Costume Institute organizes a spring exhibition each year, the opening of which on the first Monday in May is accompanied by The Met Gala – one of the most eagerly anticipated events in the annual fashion calendar. The Met's 2018 Costume Institute exhibition, “Heavenly Bodies: Fashion and the Catholic Imagination” is organized by the museum's Costume Institute in collaboration with the department of Medieval Art. 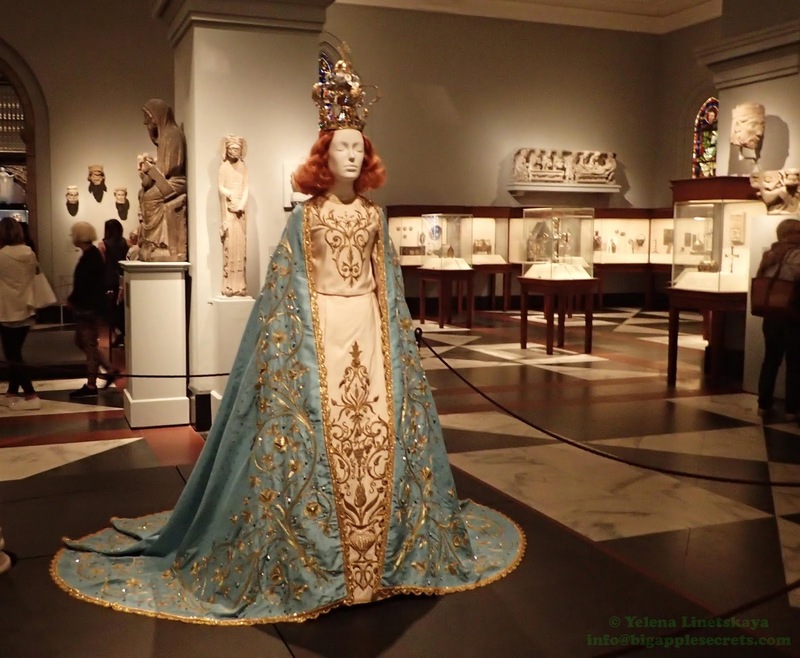 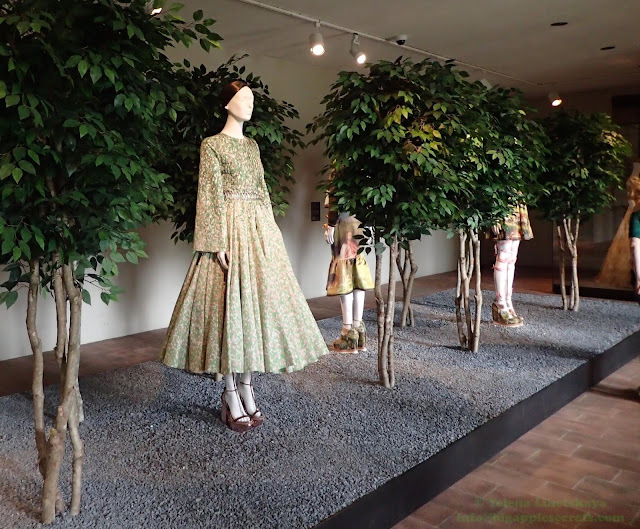 This is the largest exhibit for both the Costume Institute and for The Met in museum history. 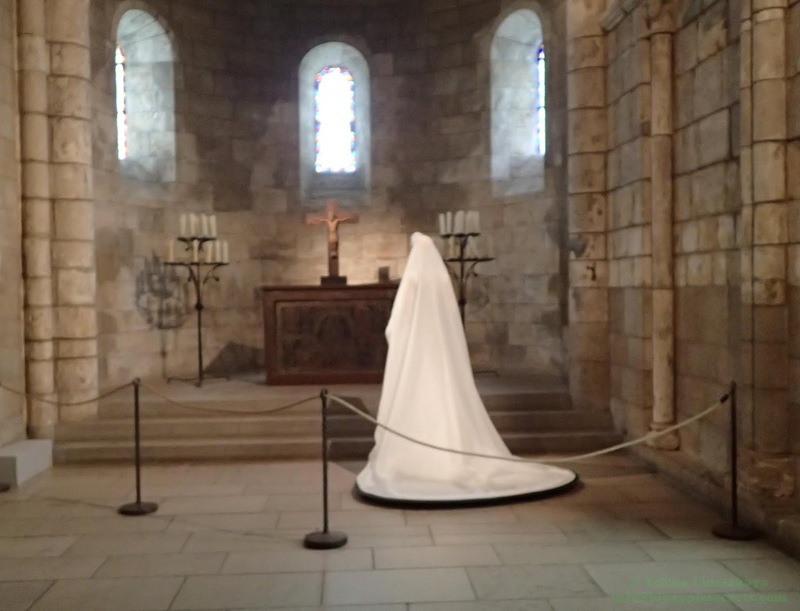 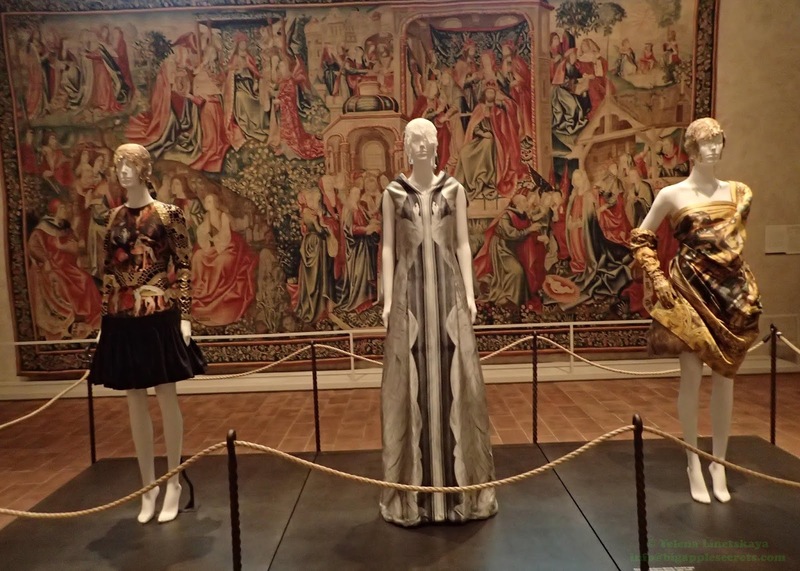 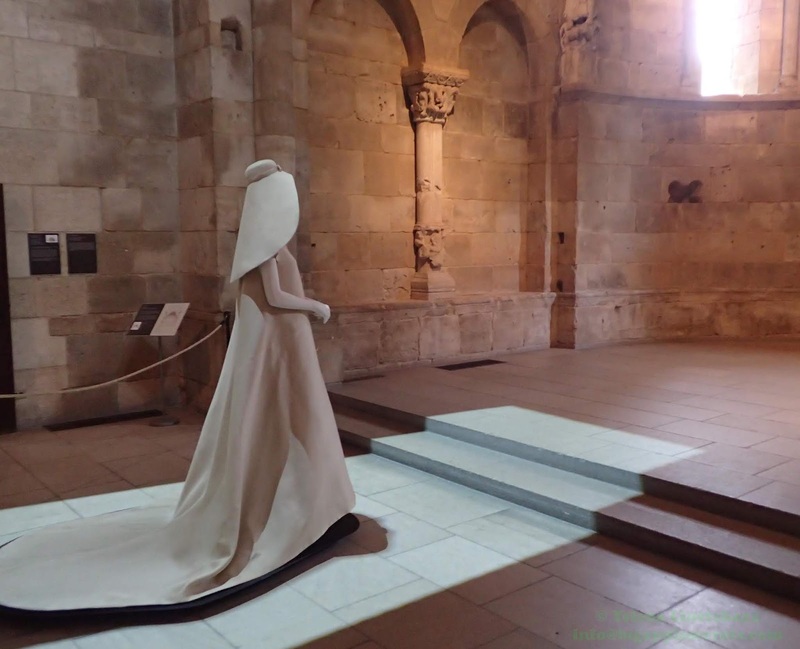 The show spans two locations — The Met Fifth Avenue, in the Byzantine and medieval art galleries, as well as in the Anna Wintour Costume Center — and continues at The Met Cloisters in upper Manhattan. In all, it's comprised of 25 galleries and 60,000 square feet, with ample support and participation from Catholicism's front office, the Vatican, 4,200-odd miles away. 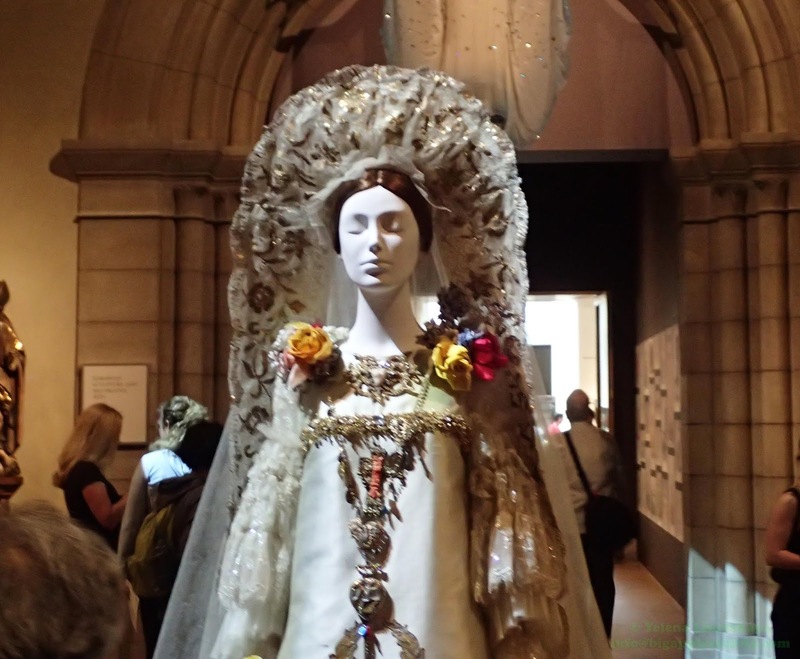 "Heavenly Bodies: Fashion and the Catholic Imagination" explores the relationship between fashion and Catholicism, explores how the religion's imagery and symbolism has impacted contemporary haute-couture and ready-to-wear designs. 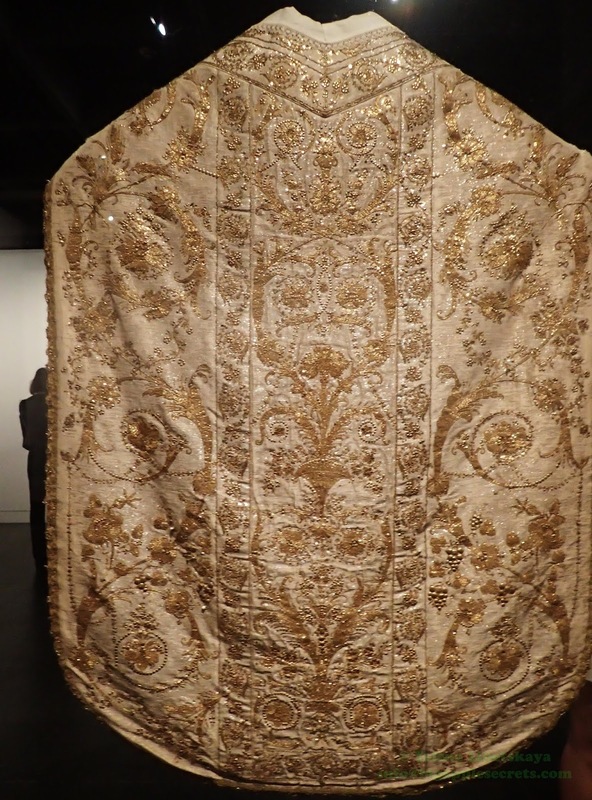 Serving as the cornerstone of the exhibition, a collection of over 40 papal robes and attire borrowed from The Vatican archives and Sistine Chapel Sacristy, dating from the mid-18th to early 21st century is on view shown n the Anna Wintour Costume Center. 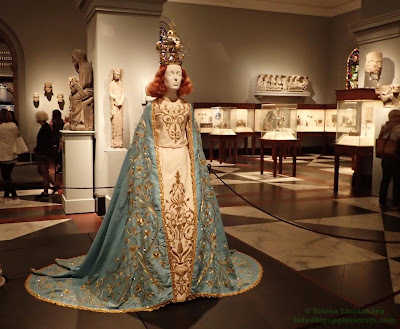 The delicately embroidered garments and intricately decorated crowns and tiaras are the first pieces from the historic collection to be displayed at The Met since 1983 – and some have never been seen outside The Vatican before. Fashions from the early twentieth century to the present are shown in the Byzantine and medieval galleries, part of the Robert Lehman Wing, and at The Met Cloisters. 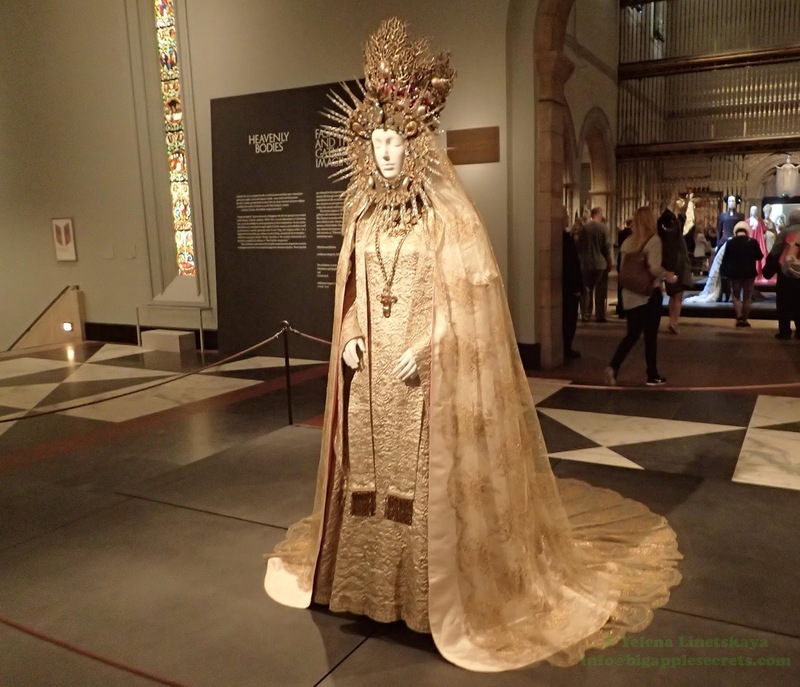 “Heavenly Bodies: Fashion and the Catholic Imagination” is on view at The Met Fifth Avenue and The Met Cloisters from May 10 through October 8, 2018.